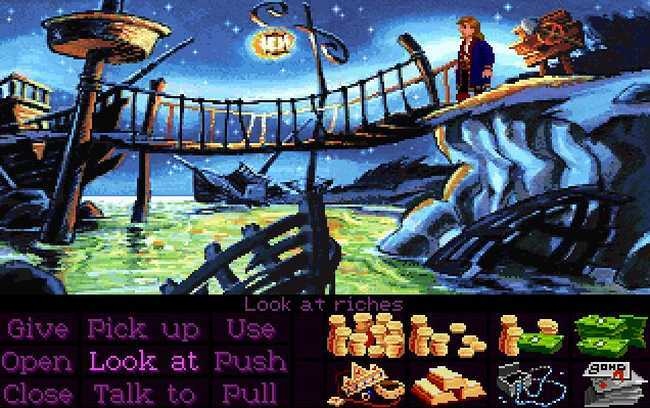 Ron Gilbert created one of video games’ cultural touchstones in the Monkey Island series, but the last game in the franchise he’s touched was Monkey Island 2. The series has seen a few more entries since then, but if he could make a new one, that’s where he’d get back to in a simple throwback to the halcyon days of adventure gaming – no tutorials, systems or hand holding. “The only way I would or could make another Monkey Island is if I owned the IP. I’ve spent too much of my life creating and making things other people own,” he went on.